We at Savannah Heart Pine believe that we have the wood that is as unique as you are. Our products epitomize qualities that can only come from nature itself as well as years of historical use. 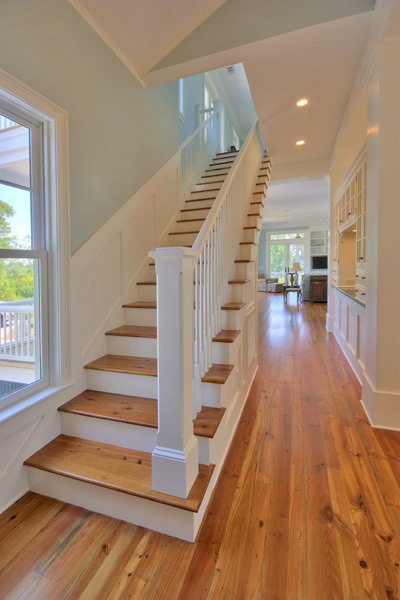 We carry and source a wide variety of wood boards, beams, bricks, metals and architectural enhancements. Over 35+ years, we have created a broad network of resources to accomodate our clients desires and tastes from conservative to the most inventive, from rustic to contemporary. Whether a fireplace mantel, flooring, beams, columns, walls, ceilings, exterior siding, custom doors, moldings, stair treads, and architechtural ancient piece, custom cabinetry or funiture of our design to that custom made, our carefully chosen products when introduced into your building and decorating projects will make a statement that is uniquely yours! We process your orders to your specifications and deliver them directly to you from our mill shop in Barney, Ga and we do so competitively priced.